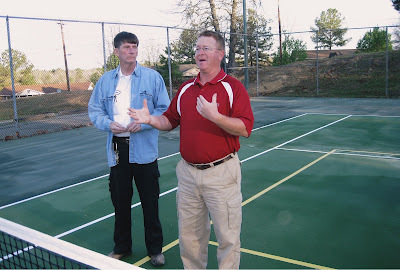 Jack Sink (Director of Chester City Recreation) and John Roof are discussing painting 2 more pickleball courts. 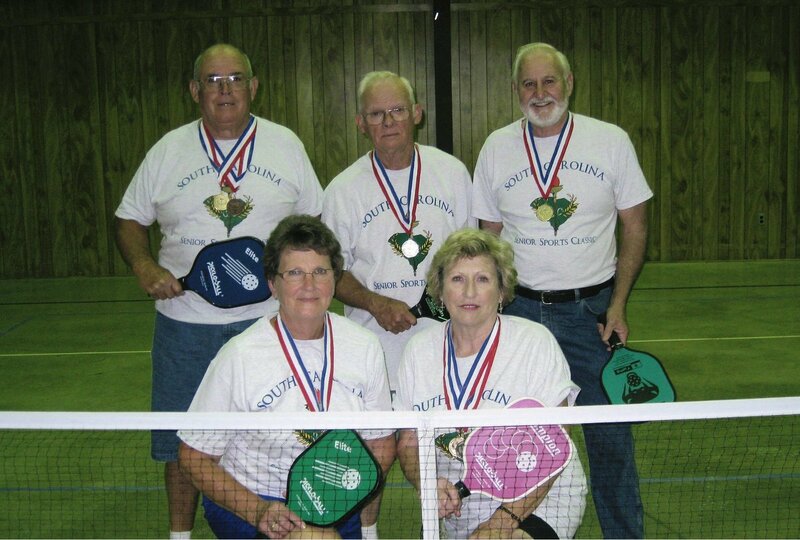 In the winter we had 35-40 lining up to play for pickleball. The summer parks program for the city is adding pickleball this summer. Our city director is all for painting two more city tennis courts. They are located of West End Street at Wylie Park.